The first review of the new year isn’t always promising. And yes, it starts with a cheat. I’ve had a bag of kale chips, coconut chips, and three different flavors of whey sitting on my counter for a week now but decided to go for the kill and suffered greatly for it. Mediocrity comes at a cost. 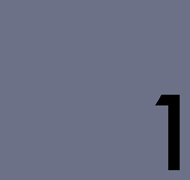 Roughly $12, to be precise. 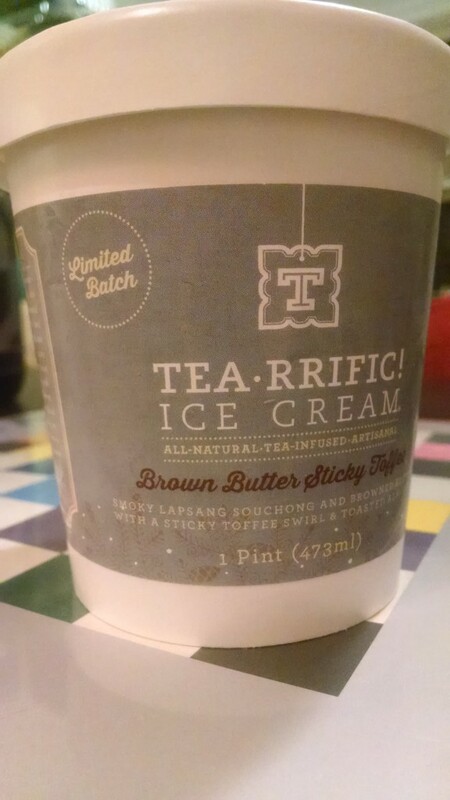 I’ve tried, and enjoyed, Tea-riffic, at the Fancy Food Show and various events in the past and was so miffed to see this limited batch, buzzword-heavy, Foodette-come-hither flavor fall so flat that I went out and purchased another pint as I was convinced that this one was defective. No such luck. At best, Tea-riffic’s Limited Batch Brown Butter Sticky Toffee ice cream is like chugging an economy-sized bag of Starbucks limited edition chai-flavored caramel on a dare. 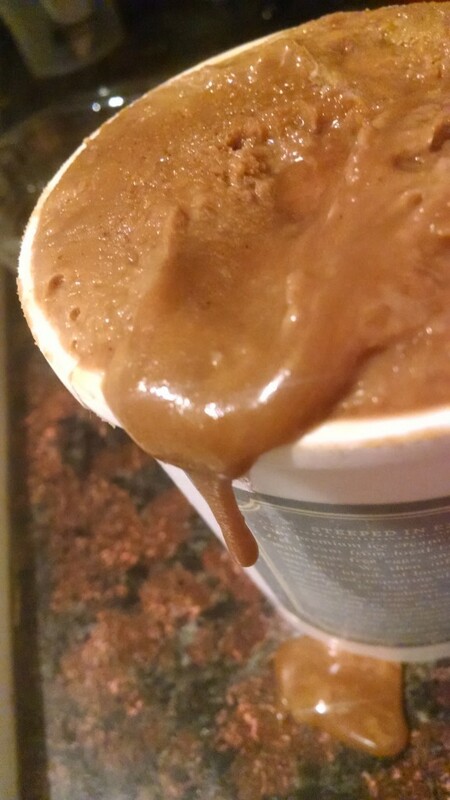 At worst…well, it’s a whole pint of worms. I live in the waysides of one of the golden suburbs of America. Long story short, this means I have a few Whole Foods within sneering distance, which means I had a decent sample size to get my two pints. The ice cream is layered with a veritable slathering of lapsang toffee on top, brown butter ice cream on the bottom, and stuffed with smoked almonds pell-mell in between. The issue lies less so with the flavor and more with the texture. I’m inclined to say that this is due to the inclusion of nonfat milk, though brands like Jeni’s, Graeter’s, Phin & Phebes, and others all incorporate the same, though perhaps in different ratios. 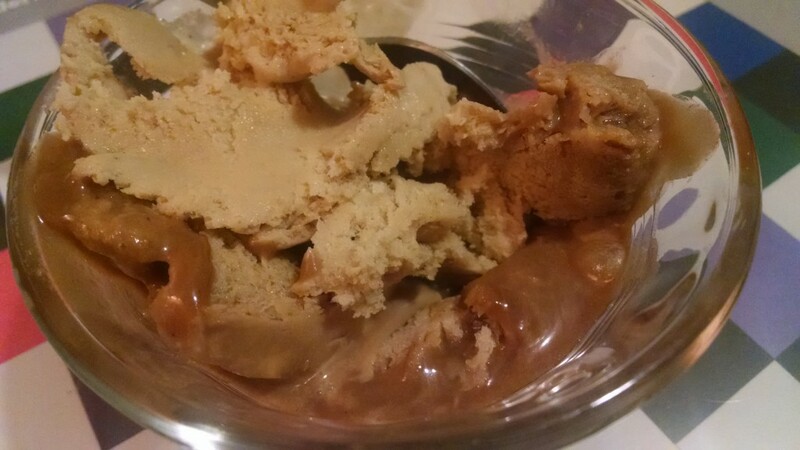 Whatever the case, the caramel and the ice cream was nearly crystallized and thus, grainy on the tongue, with large ice and sugar granules throughout each bite. Flavor-wise, it was extremely saccharine. I’m not sure if the founders were worried that the brown butter and the souchong would be too overwhelmingly savory and smoky for a more sweet-minded ice cream palate, but the sugar certainly emphasizes any concerns in that direction. The base alone overwhelms the more subtle, nuttier nuances of brown butter with a more honied flavor and the toffee incorporates the tea flavors, thankfully- cinnamon, pine, earthiness, but is still tooth-achingly sweet. Both pints were similar in texture and flavor, unfortunately dull and not nuanced enough to constitute a repeat experience or a remotely pleasurable indulgence for me. As for the almonds, what little of them I tasted was raw and blanched, not a whole lot of toastiness here. At the very least, it offers an intrepid step into experimentation and hopefully opens the doors to more companies trying out more lapsang-infused flavors as winter continues.